trinket knows that educators belong at the center of open education. That’s why we believe that Teachers won’t be Replaced by Software and that there’s a Middle Path for Education Technology that can disrupt an industry without disrupting teachers’ connections to their students. The trinket team has been working towards this vision since 2013. Together we’re building the tools that you need to make a difference in your classroom, whatever and whoever you teach. We hope you’ll join us. 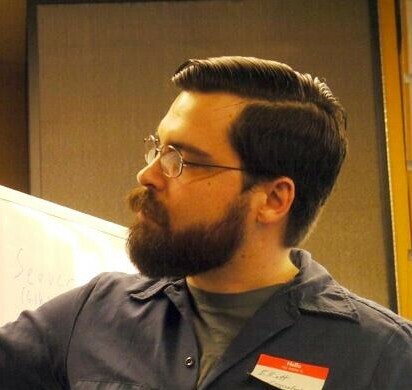 Elliott turned his passion for teaching and experience with open source software into the idea that eventually became trinket in the spring of 2013. With a background in information science, Elliott understands that open education needs both a strong community and a robust collection of open content. He focuses on trinket’s community, partnerships, and team. Elliott received a B.A. with Highest Distinction from Duke University in 2005, where he researched art auctions, and a M.S.I.S. from UNC Chapel Hill in 2012. 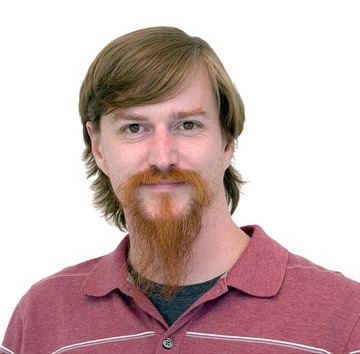 He currently teaches an open source programming course at UNC Chapel Hill as a teaching fellow. In his spare time, Elliott is a freelance philosopher. Brian has been using open source software to make web applications for teachers and students since 1999. Through the years he has learned how critical openness and freedom are for effective teaching and learning. With a focus on scalability and operations, his primary responsibilities are DevOps, customer development, and some occasional hacking. 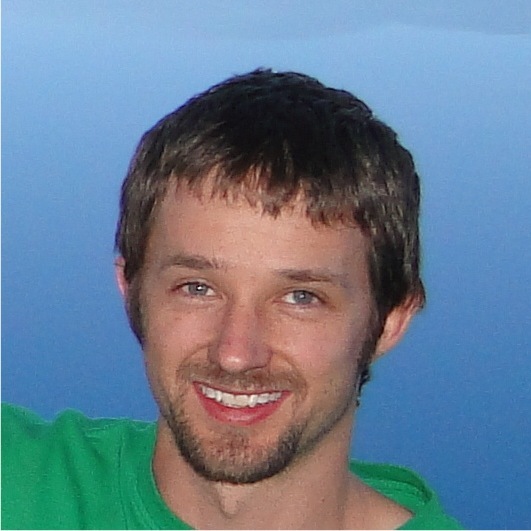 Brian was co-founder and CTO of WebAssign where he grew and led the technology team. During this time he was an influential member of the executive team growing the company to more than 170 employees, over one million users, and $30M in annual revenue. Since then Brian has been active in the startup community as FastTrac coach, mentor, and advisor to entrepreneurs in the Raleigh/Durham area. Papa to one boy, one girl and married to a yoga teacher, Brian has a BS in Computer Science from North Carolina State University, enjoys traveling, hiking, and making awesome things out of legos with the kids. Ben has led the engineering efforts at early stage companies for over 11 years. He started his "programming" career in 2003 while he was studying computer science at UNC Chapel Hill as a Flash animator for Science Technologies, a tiny 4 person educational multimedia company. Ben's dev chops grew with the needs of Science Technology as it morphed into Sapling Learning, an online learning tool for science. Alongside his brother, Nathan, Ben pushed ActionScript to its limits and produced a powerful assessment system that has thrived largely unchanged to this day. He then took a brief pause from education technology to work at Challenge Games (acquired by Zynga) to produce several Flex/Flash games such as Duels, MechDuels, BaseballBoss and Ponzi Inc. After his brief gaming stint, he come back into the educational technology world by teaming up with Steve Reaser (co-founder Web Assign) and Brian at WebAssign and ultimately followed them to trinket in January 2014. Ben is the daddy of two little girls, scales buildings and boulders, loves bird-watching, carpentry and baking.